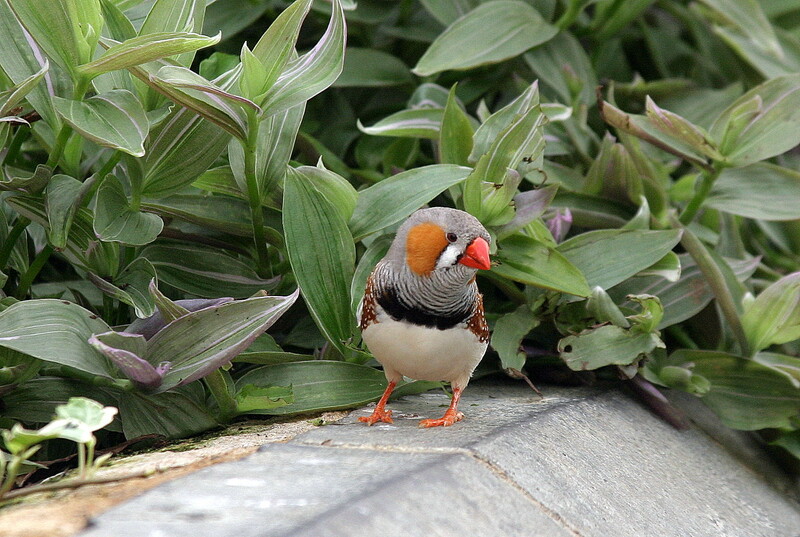 Earlier in the year, we had the rellies over from Oz. 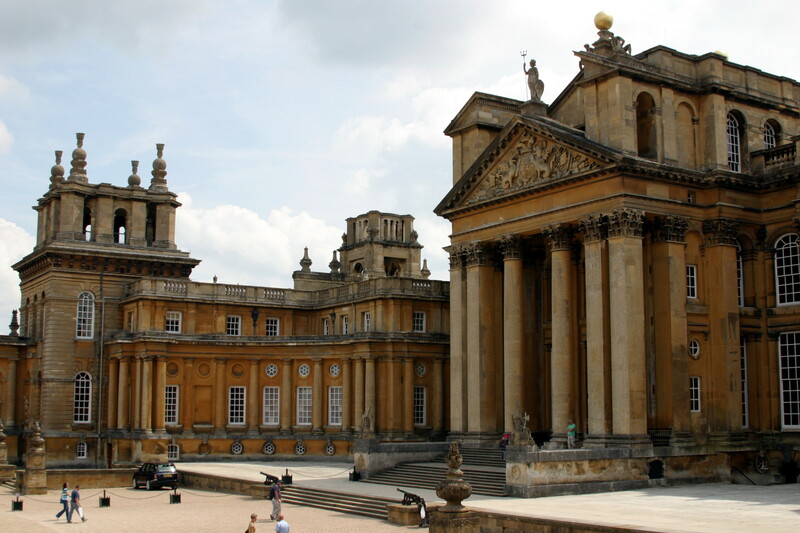 During their stay we traveled up to visit Blenheim Palace, stayed overnight in Woodstock and did a small vaguely Downton Abbey related tour of the locale. 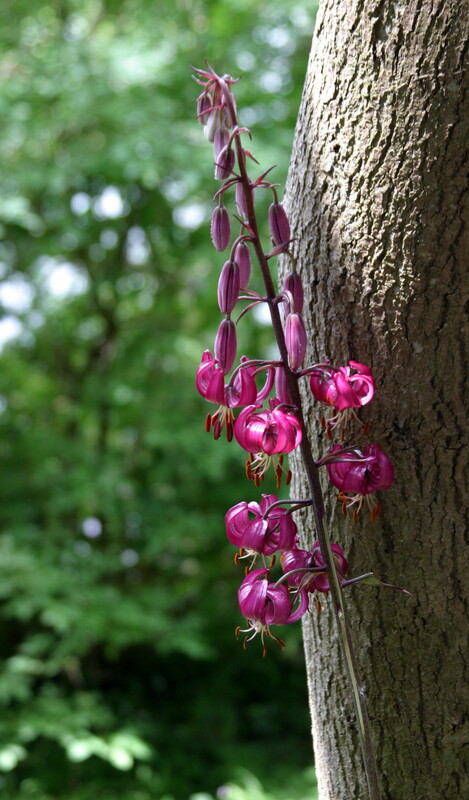 The following are a few photo’s taken over the weekend. 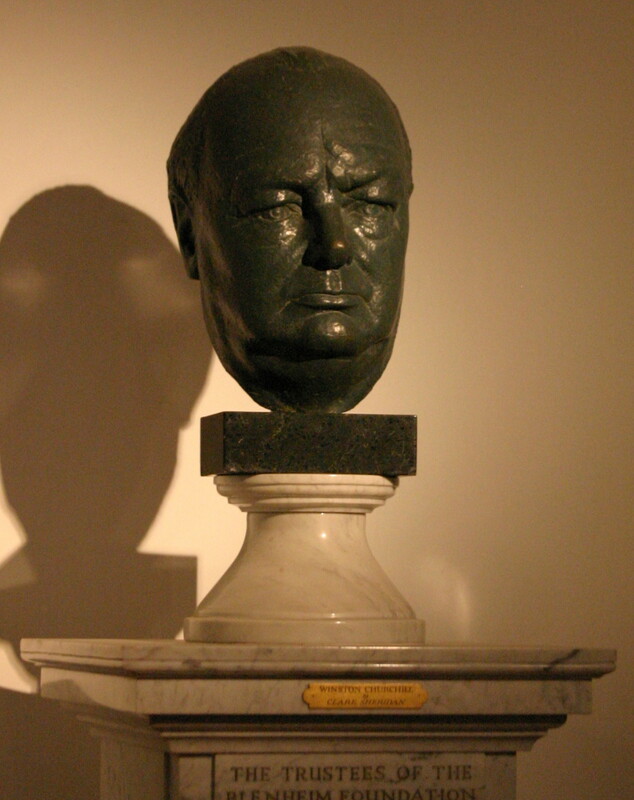 Blenheim Palace – Winston Churchill – No visit to Blenheim is complete without an acknowledgement to the great man himself. 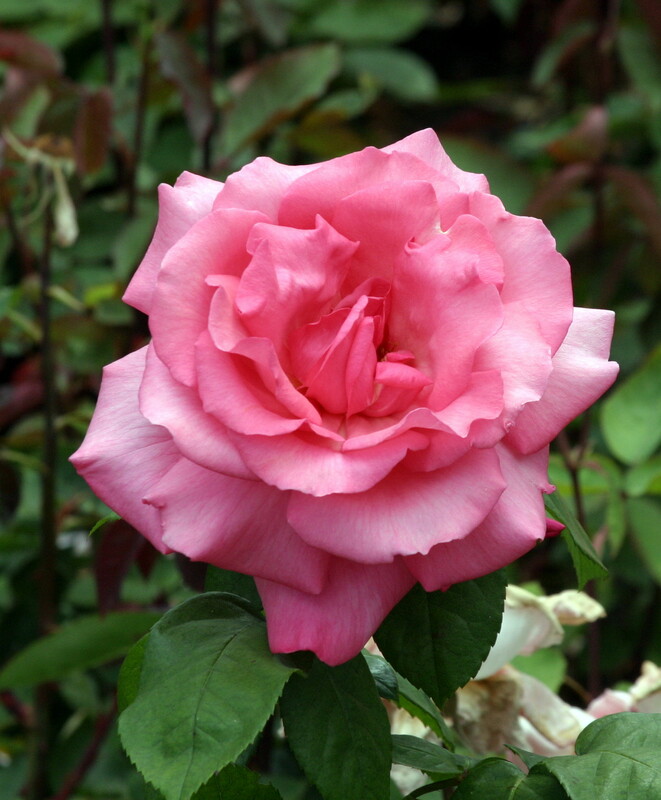 Blenheim Palace – Rose Gardens, a blousy pink. 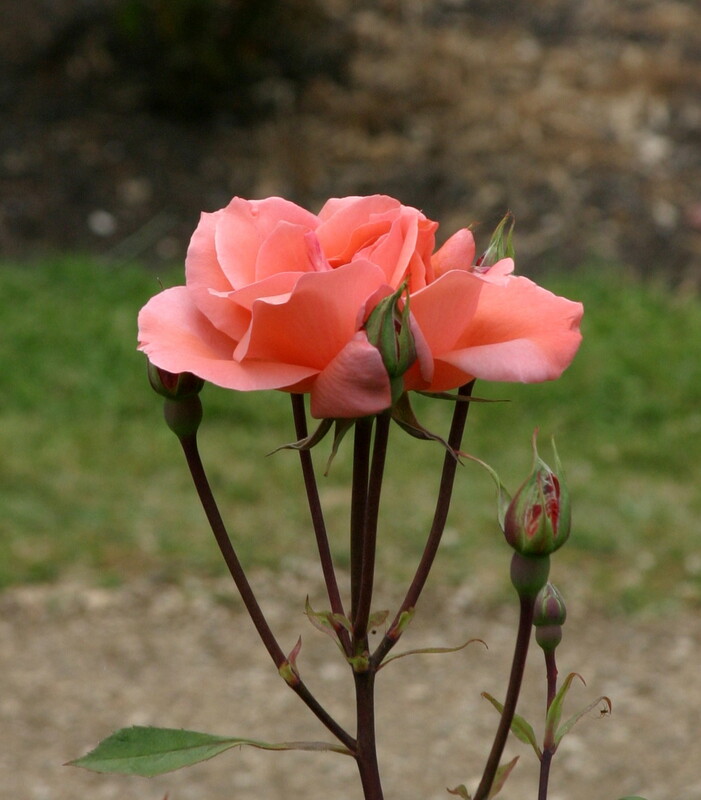 Blenheim Palace – Rose Gardens, I can still smell the scent. 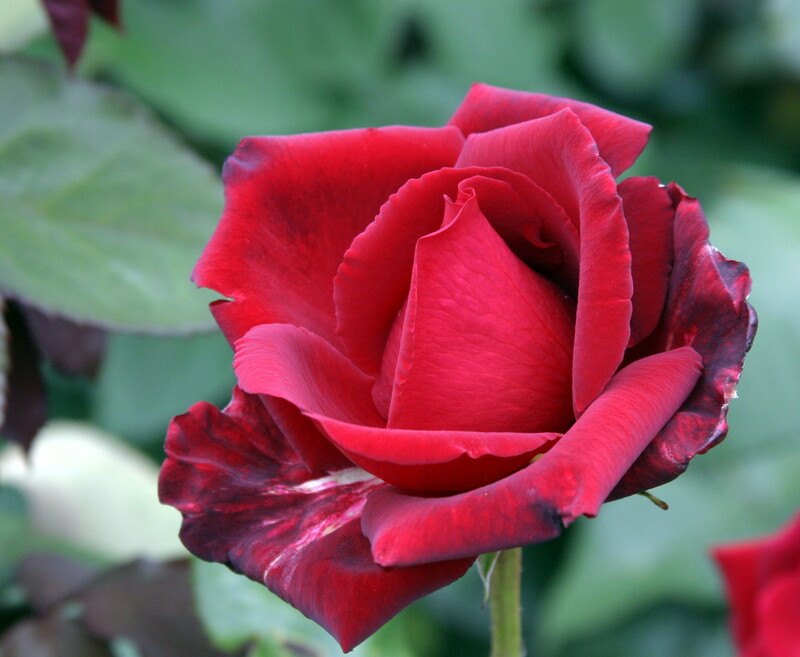 Blenheim Palace – Rose Gardens, a luscious red, which is just how I like my wine. 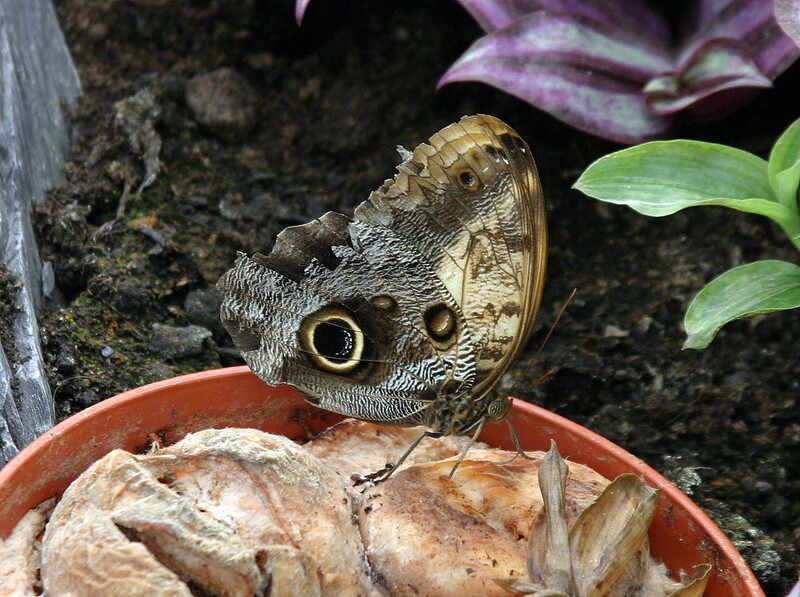 Blenheim Palace – Butterfly House, resident. 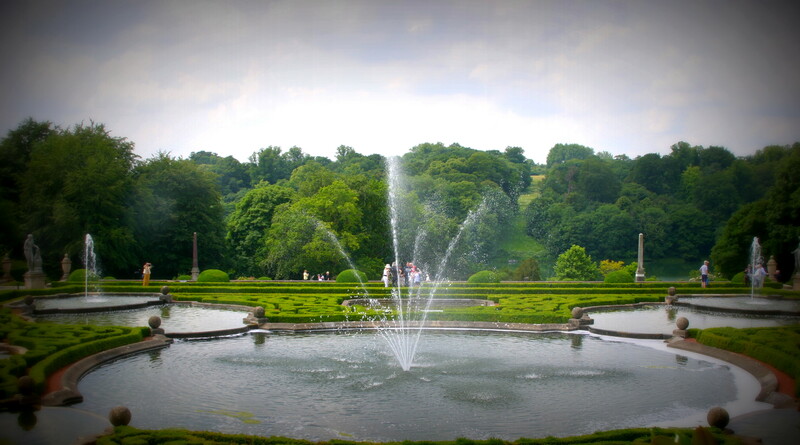 Blenheim Palace – Butterfly House, fancy some fruit ? 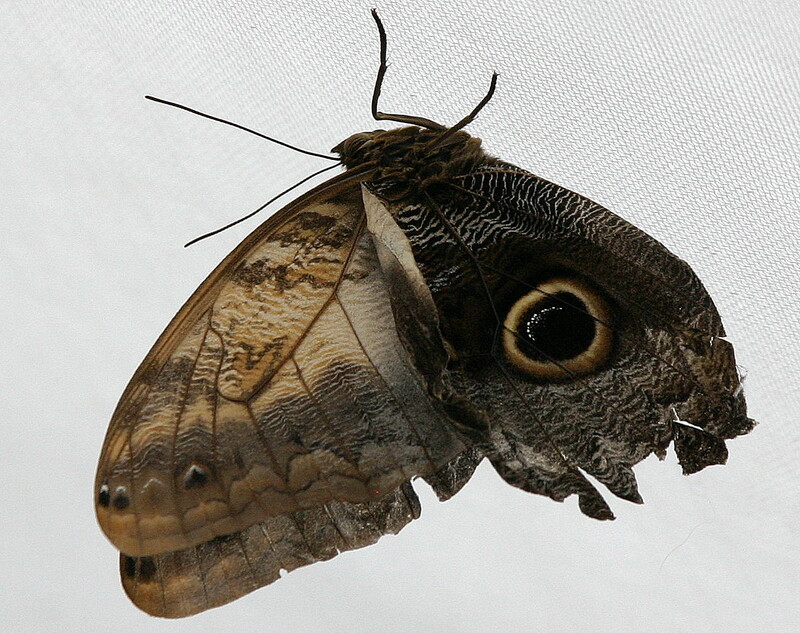 Blenheim Palace – Butterfly House, cheeky chappy. 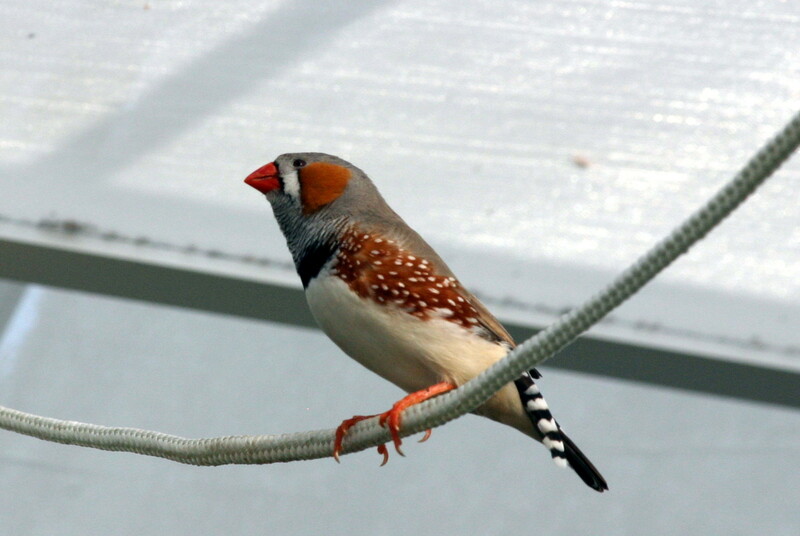 Blenheim Palace – Butterfly House, this cheeky chappy followed us around and harangued us from every perch. 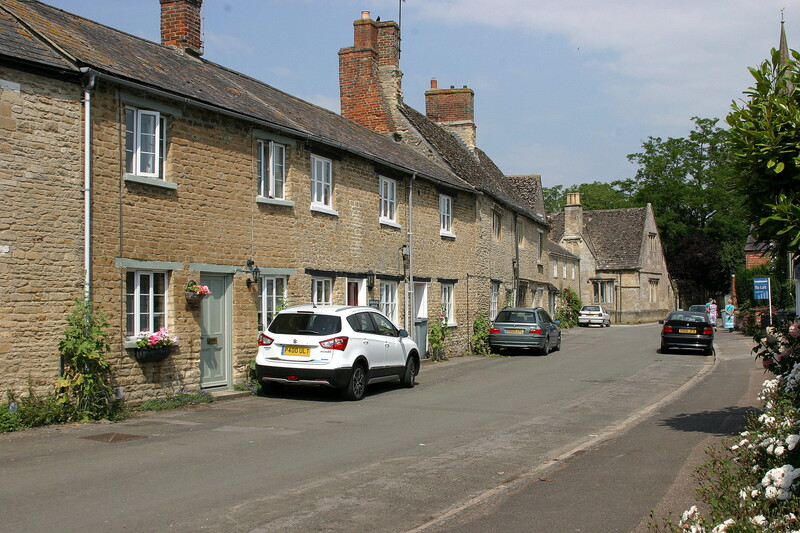 Bampton in Oxfordshire is the “real” name of Downton, a name familiar with all Downton Abbey fans. 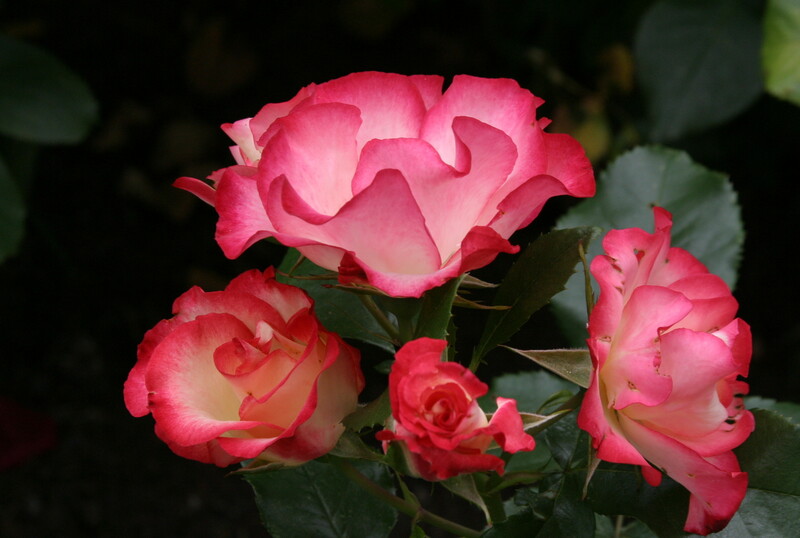 As one would expect the real thing looks very different to the images presented on screen. 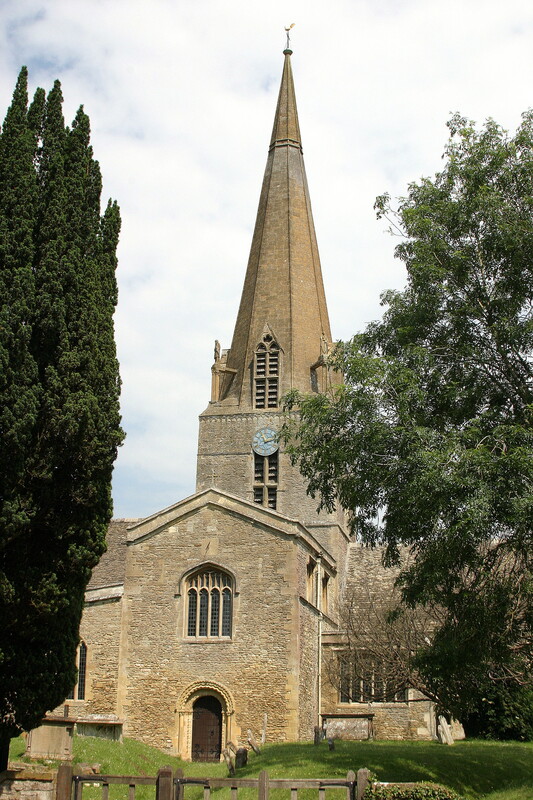 Bampton – Church View appears regularly in the series. 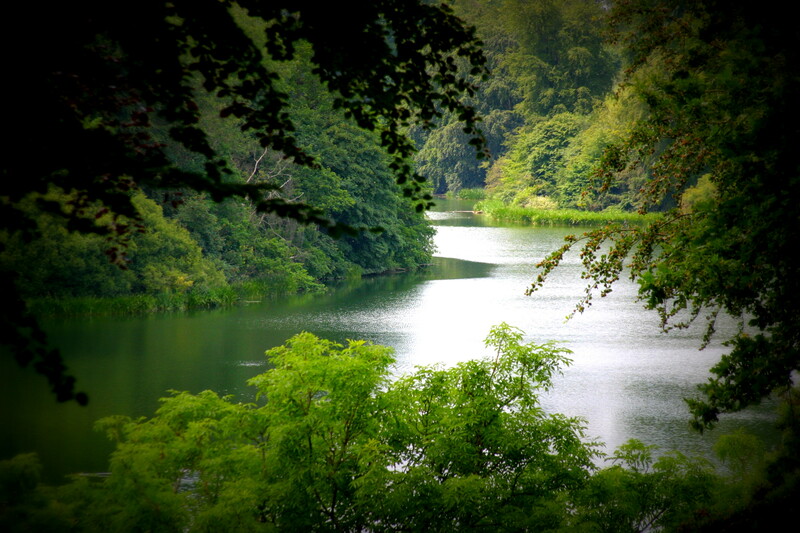 It is here that two pubs, The Grantham Arms & The Dog and Duck are located. 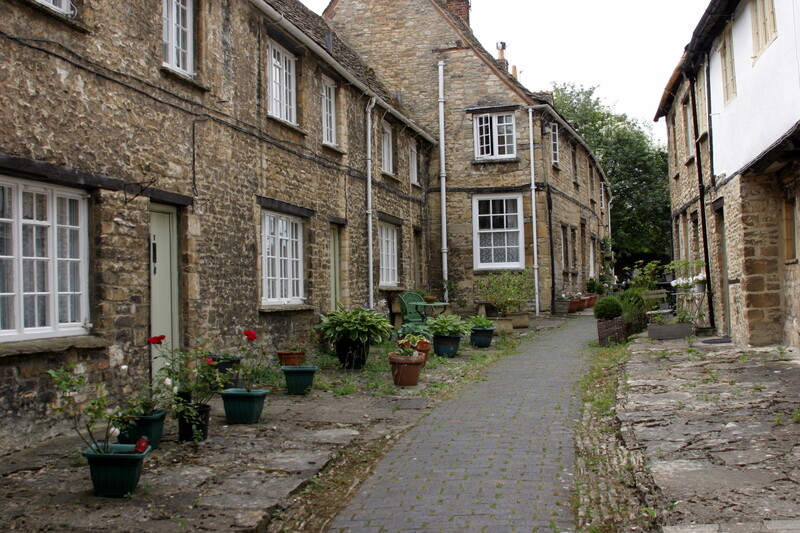 Bampton – Church View – Apparently No. 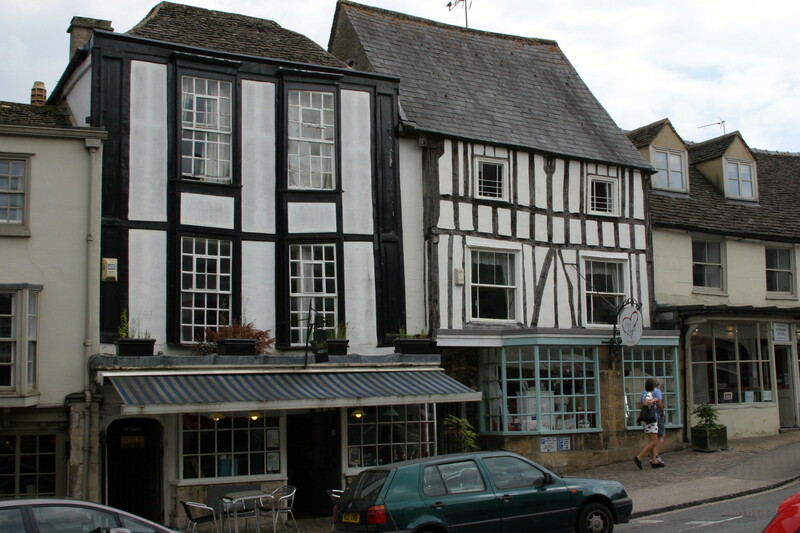 2 gets quite a makeover to become a pub in the series. 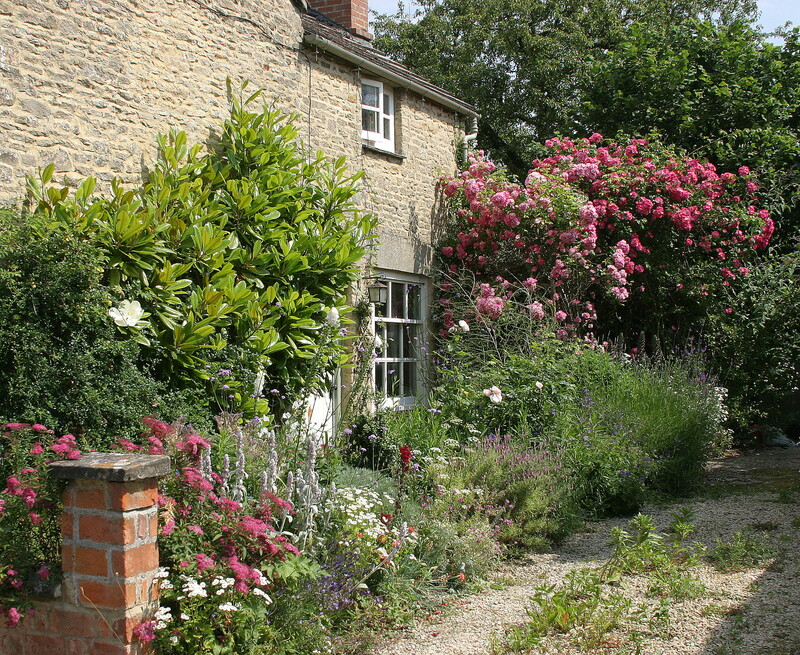 Bampton – Church View – A real cottage garden. 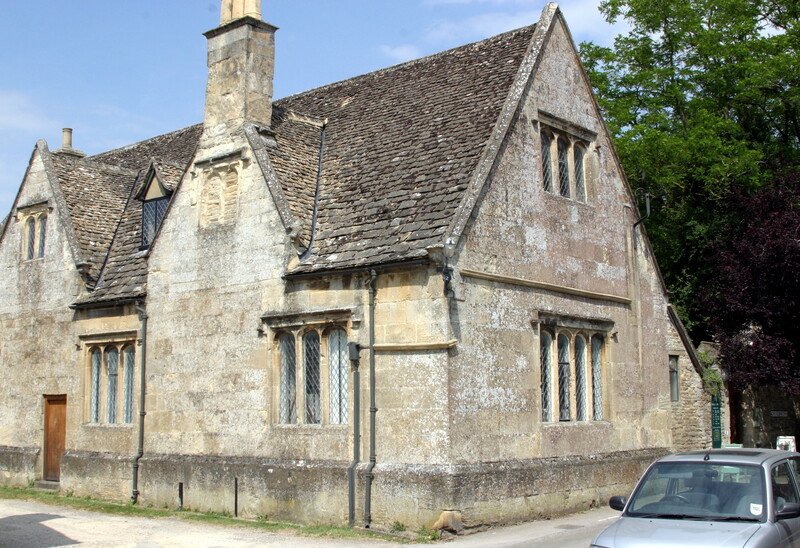 Bampton – The old Grammar School building, which now houses Bampton Community Archive, served as ‘Downton’ hospital. Unfortunately closed when we were there. 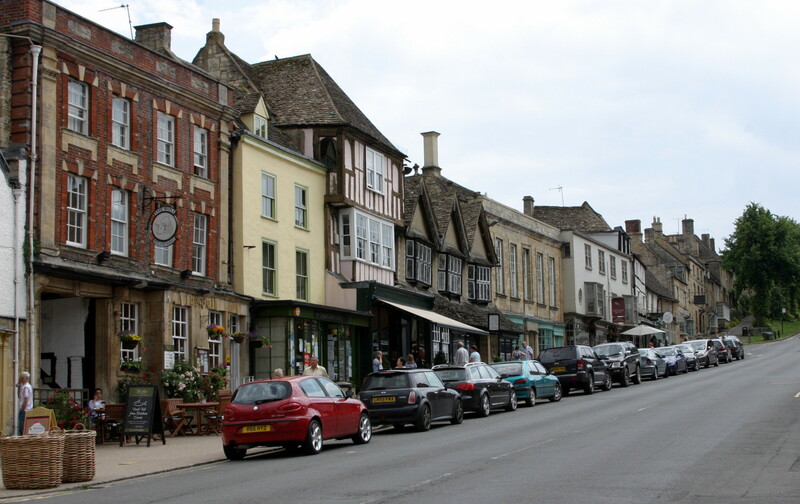 Burford is a small town on the River Windrush in the Cotswold hills in west Oxfordshire, England, about 18 miles west of Oxford, 22 miles southeast of Cheltenham and only about 2 miles from the Gloucestershire boundary. 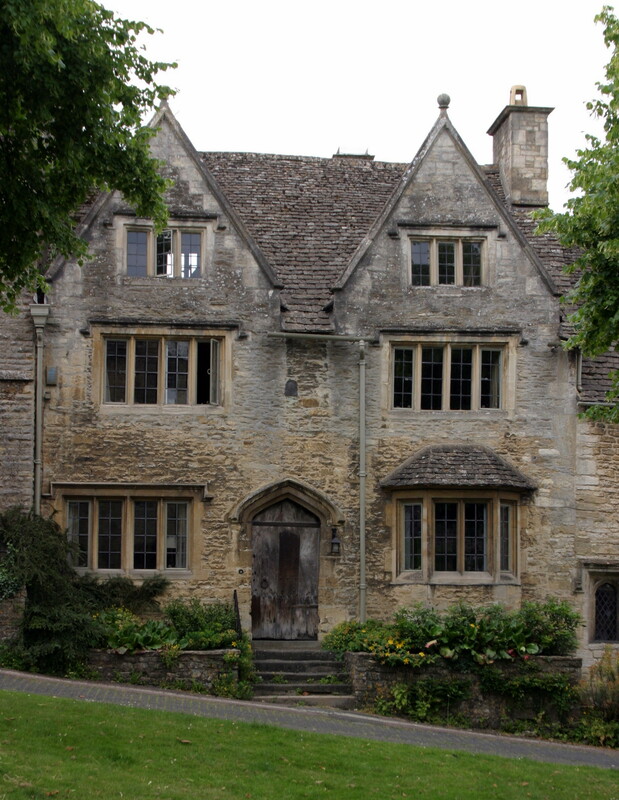 Burford – With a name like Huffkins and the crooked windows this place looks like something out of a Harry Potter film. 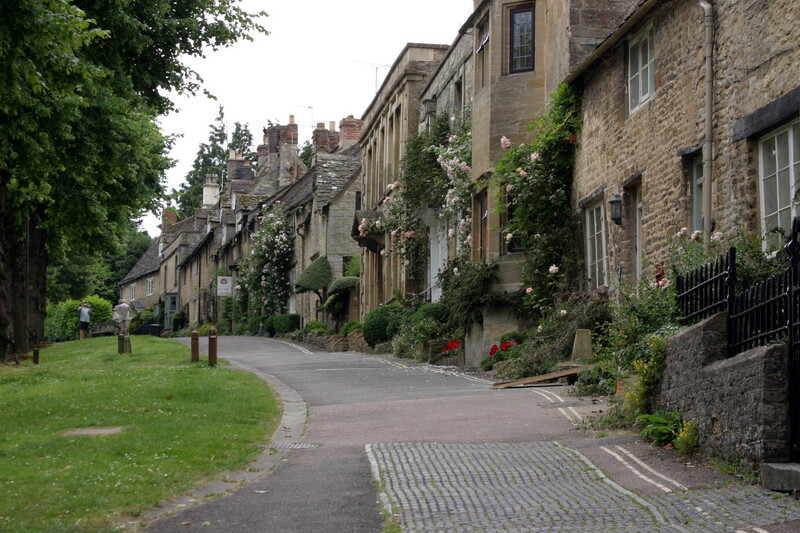 Burford – Going down to the shops is a doddle. Coming back is the real issue. 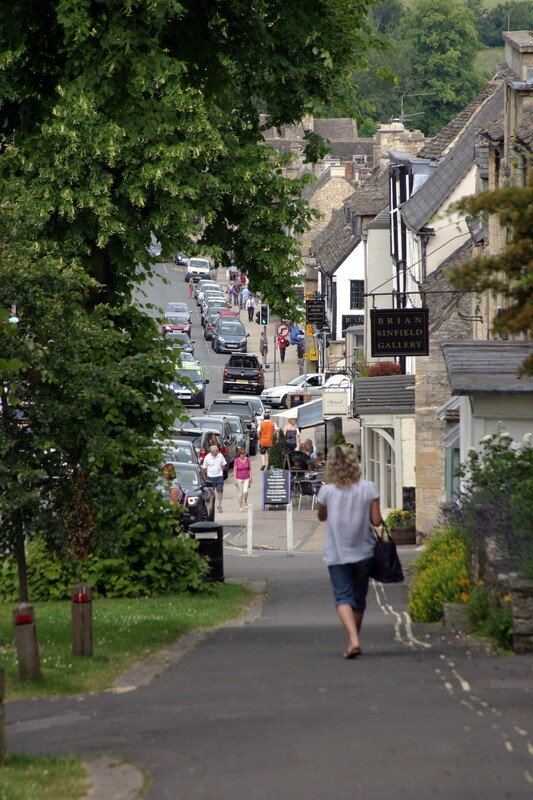 Burford – Just popping out to the shops is part of the local fitness regime. 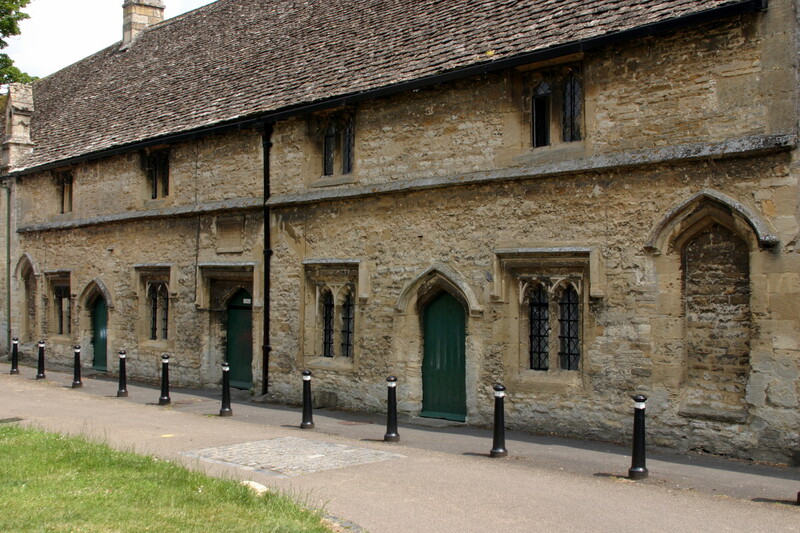 Burford – Alms Houses, Founded in 1457 by Richard Earl of Warwick. 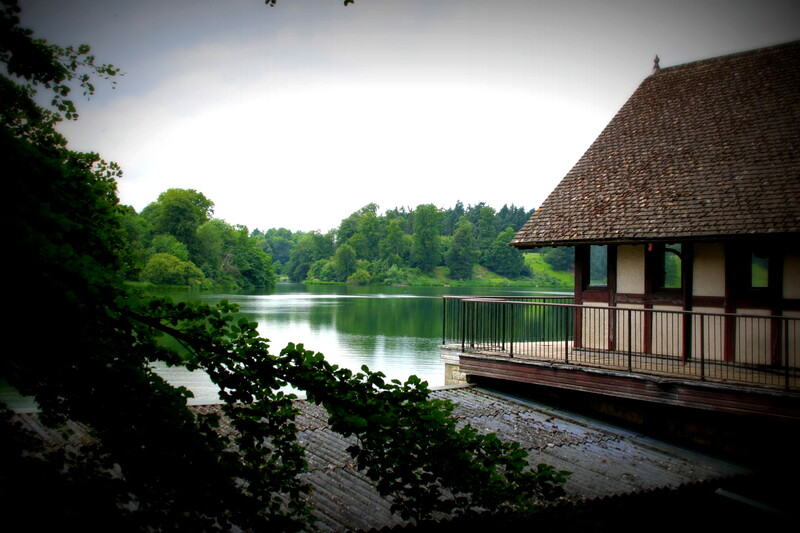 Rebuilt in 1828. 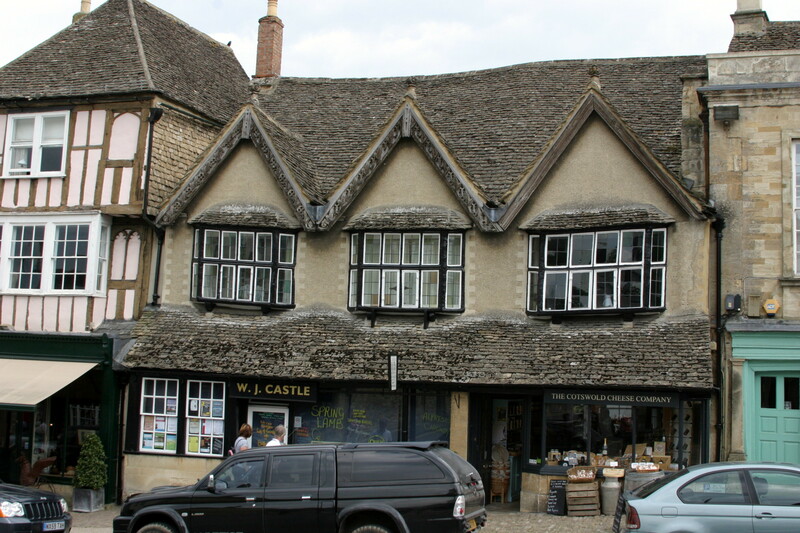 Burford – Nearly at the summit. The locals must feel like planting a flag each time they make it to the top. 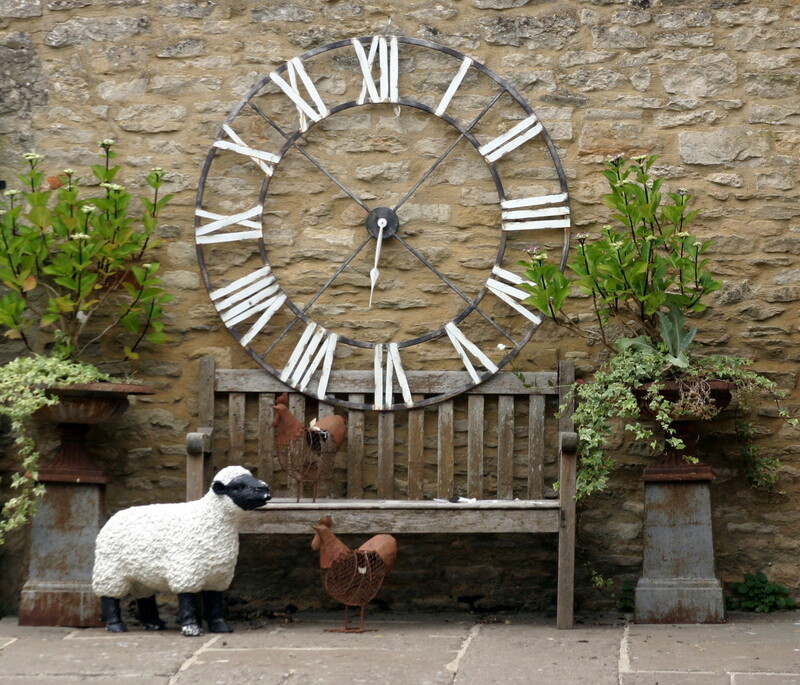 Burford – Minutes just fly by here. So much so that the minute hand has flown away. 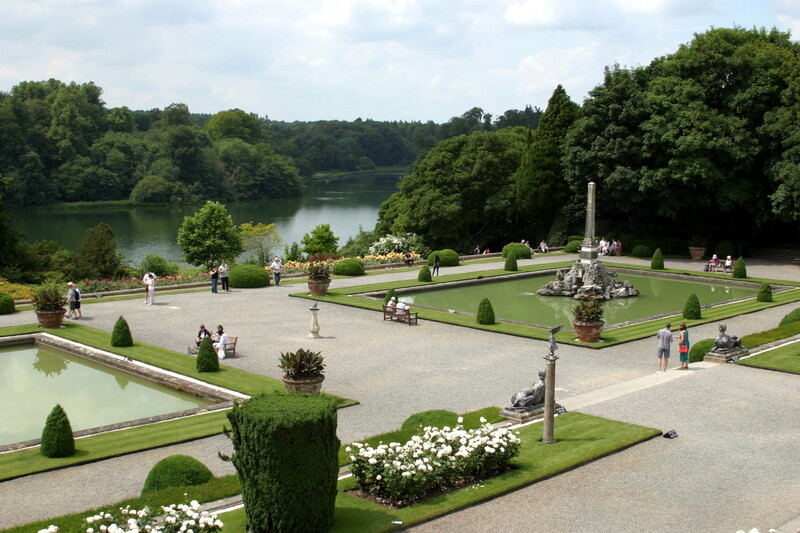 Obviously the right place to sit and while away the hours. 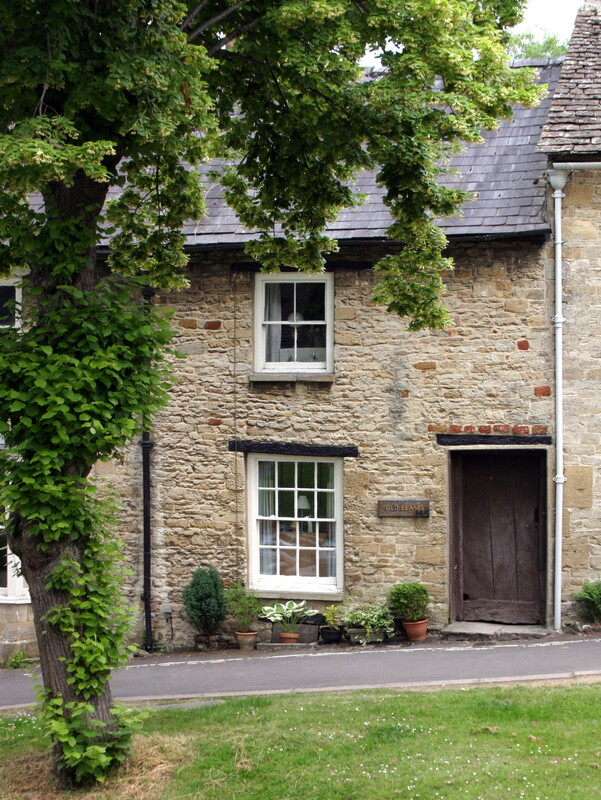 Burford – Hope you have left the handbrake on. 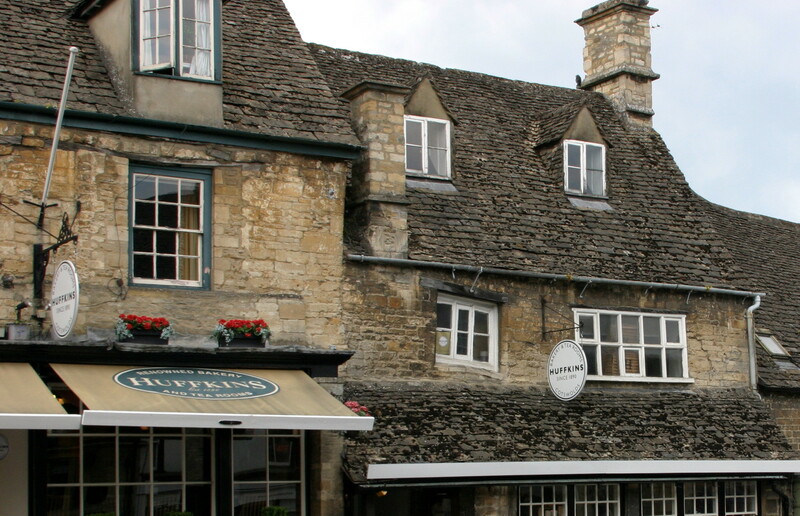 Burford – I wonder what’s down there ? 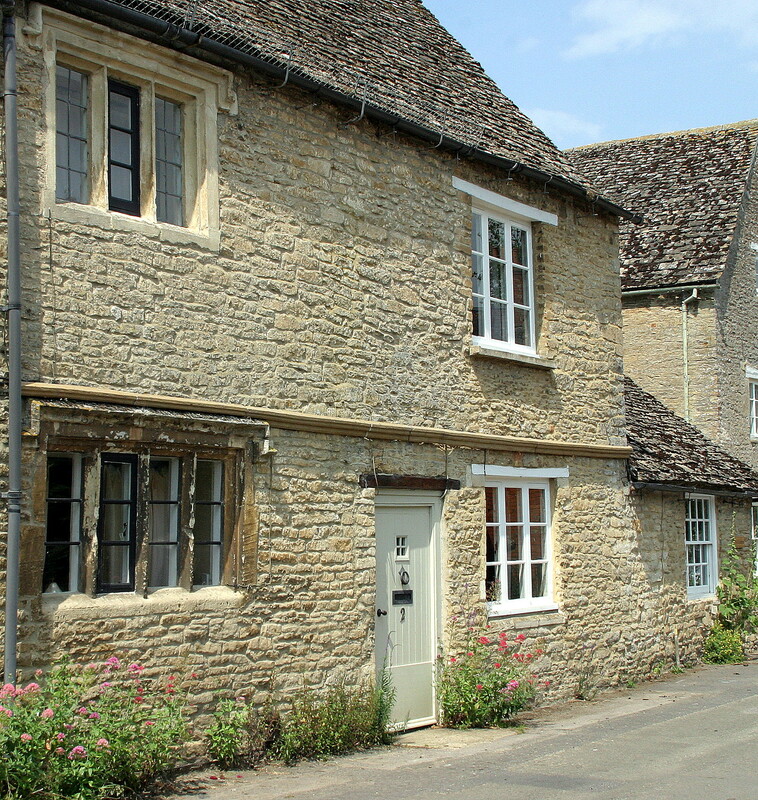 Burford – Something quaint and interesting round every corner. 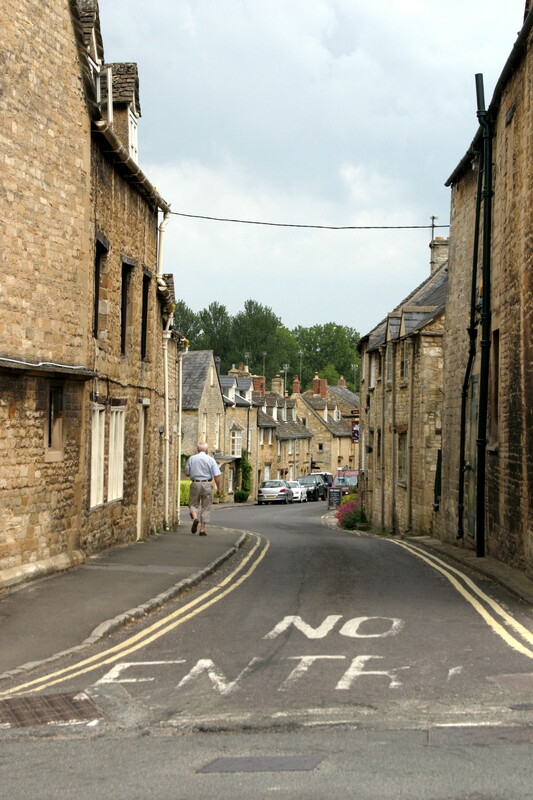 Burford – Nothing is straight. 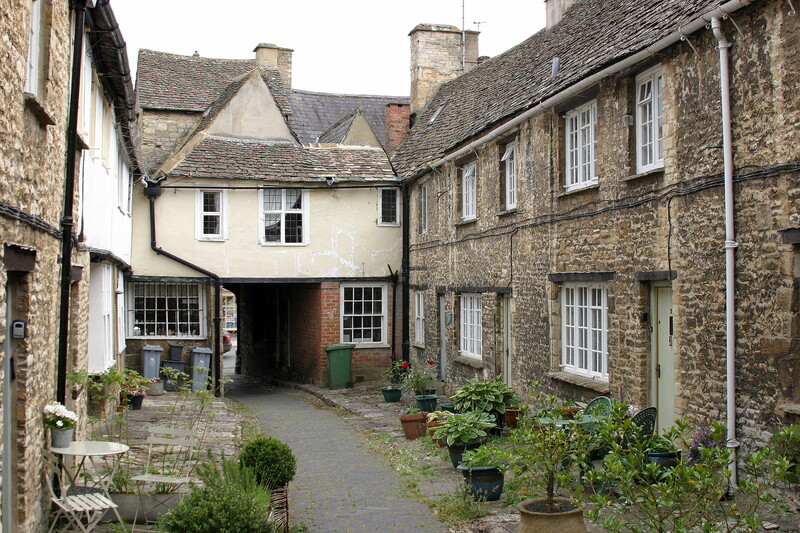 Burford – I was holding the camera straight, honest I was. 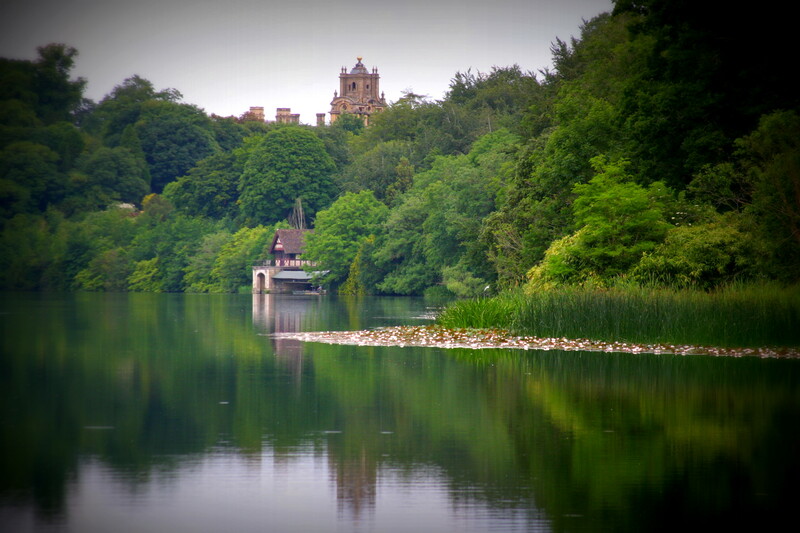 This entry was posted in Photography, Travel and tagged Bampton, Blenheim Palace, Boat House, Burford, butterfly, Church View, Churchill, Downton Abbey, English Town, Huffkins, lake, Oxfordshire, River Windrush, rose, Rose Gardens, Water Gardens. Bookmark the permalink.